Srinagar : The Army on Tuesday said it has recovered bodies of three missing soldiers in Jammu and Kashmir's Bandipora and Kupwara districts. Two bodies were recovered from the Gurez sector of the Line of Control (LoC) in Bandipora, while one was recovered from Nowgam sector of Kupwara, Defence Ministry spokesman Colonel Rajesh Kalia said. "Searches are on for the bodies of two more soldiers, who are still missing," Kalia said. 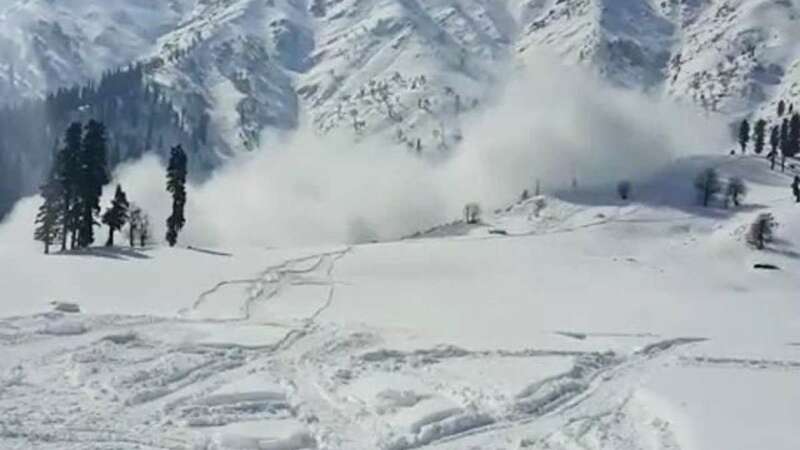 The three soldiers had gone missing in Gurez when a snow avalanche hit their picket on December 12, while two soldiers had slipped into a deep gorge in Nowgam sector of the LoC on the same day. The Army had deployed specially trained teams of its high altitude warfare school (HAWS) to recover the bodies of the missing soldiers.